This WoofBox is a perfect treat to gift and pamper your dog. 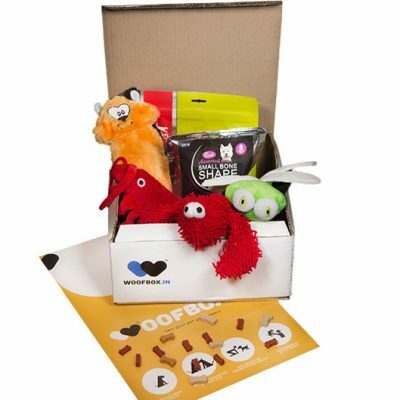 A box consisting of treats, gadgets, and toys will be your way of expressing your love for your canine. 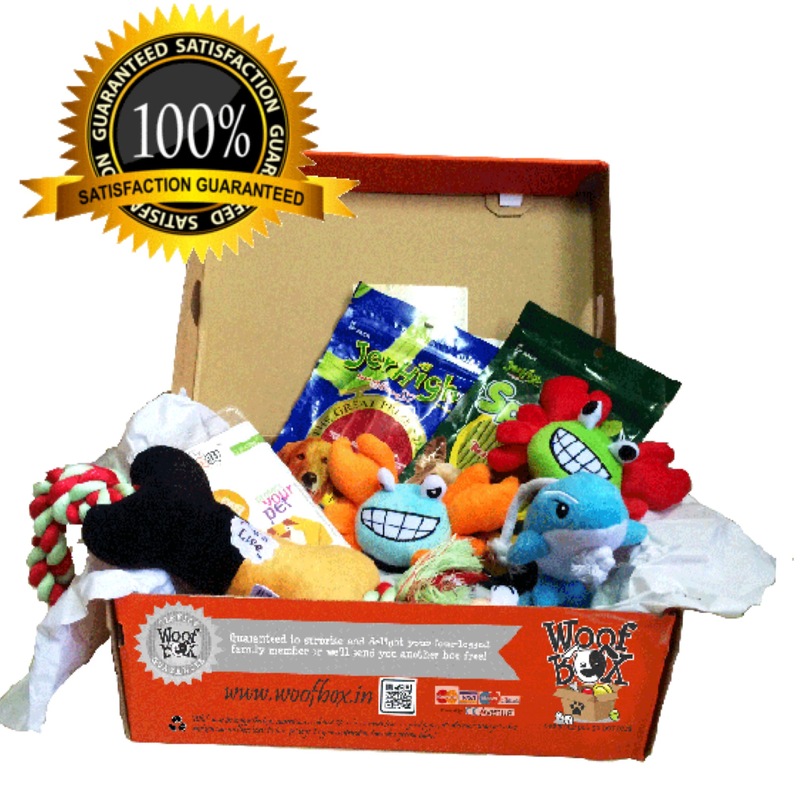 The box includes 4 – 6 gifts every month which will make your dog go crazy, we call it “going Bonkers”. These gifts are products which can be used for daily purposes and other products like dog food, toys, gadgets etc making this the perfect gift for your pup.